There are also opportunities for rafting, hiking, mountain climbing and sleeping in traditional yurts. Krasnoyarsk, Tatyshev Island, the Yenisei River. 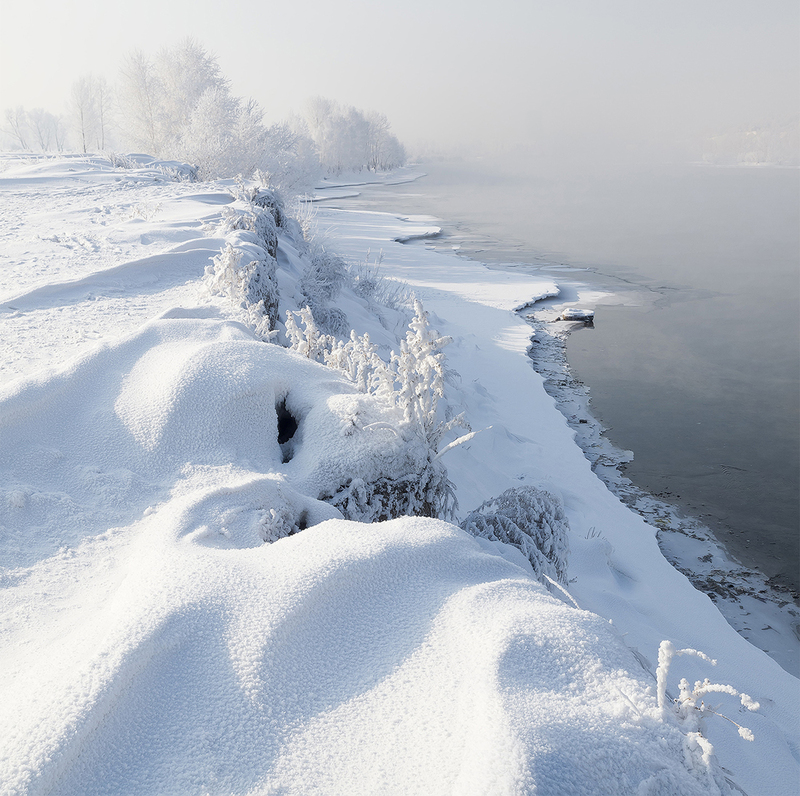 Russian photographer shows the splendid beauty of Altai’s frozen peaks, valleys and rivers.